Coliseum – a top name in international stadium conferences – is coming to London with 30 top international names in the sports venues business as speakers at the Coliseum Summit EUROPE 2018 on March 21-22, 2018. Coliseum is excited to be in London. The conference program is geared to meet the demands of the sophisticated stadium and arena business of Europe as well as other regions of the world. 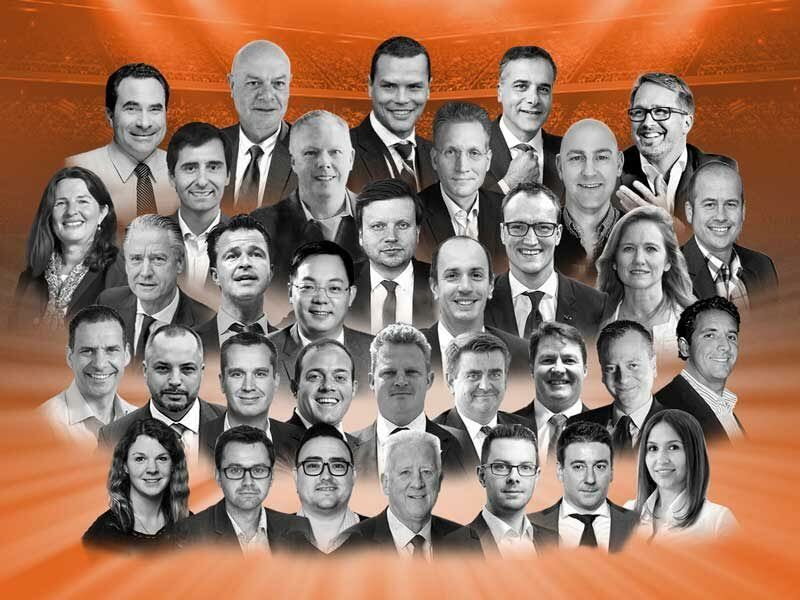 Some of the prominent names from the distinguished array of speakers include Jim Brown (Managing Director, 2026 United Bid Committee, US), Martin de Castro (General Manager, Club Nacional de Football, Uruguay), Benjamin Steen (Head of Digital Projects and CRM, FC Bayern Munich, Germany), Jerry Han(Director of the Board, Beijing Vanguan Sports, China) Todd Harris (CEO, Stadiums Queensland, Australia), Francesco Gianello (Head of Stadium, Juventus FC, Italy), Ricardo Carvalho (Facilities Manager, FC Porto, Portugal), Todd Pollock (VP Ticketing & Suites, Vegas Golden Knights, US) and Panos Pappas (Premium Seating Manager, Oakland Raiders, US). The speakers will share their unique case studies and experiences to throw light on the myriad of challenges faced by the sports venue sector and also deliberate upon the possible solutions. Over 205 venue specialists have already registered to participate at the summit so far. This is the biggest attendance for the European edition of Coliseum so far. 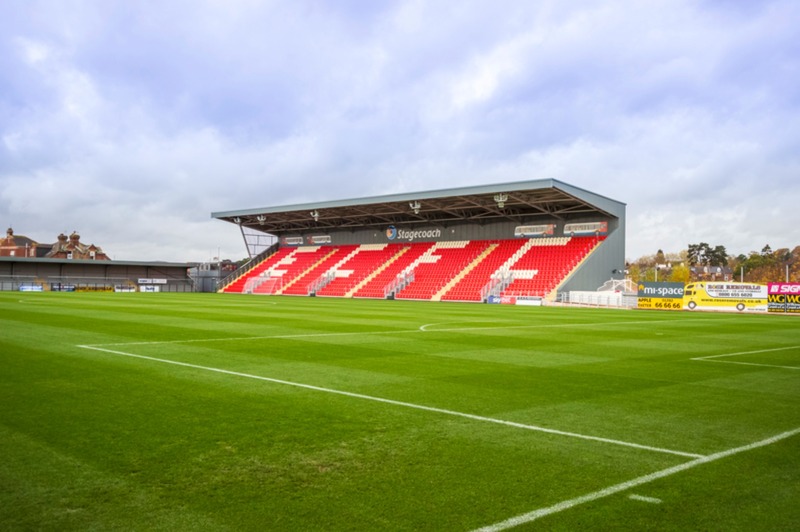 The delegates as well as speakers are from very well known clubs and venues and represent a range of new and under-renovation stadium projects. Coliseum Summit offers a unique platform for experts from the stadium and sports venue business to come under a single roof to discuss the future of the sector. The conference is formatted to highlight 11 different segments of the stadium business, namely: Venue DESIGN, Venue CONSTRUCTION, Venue BUSINESS, Venue TECHNOLOGY, Venue EDUCATION, GREEN Venue, Venue OPERATIONS, Venue SECURITY, Venue VIP, Venue EXPERIENCE and DESTINATION Venue. Beginning this summit in London, the conference has added two additional but crucial segments of BROADCAST Strategy and BRAND Development. No other conference has such a variety of topics covered. The sessions at Coliseum Summit EUROPE will highlight experiences and stadium projects in the continent as well as from other regions of the world. 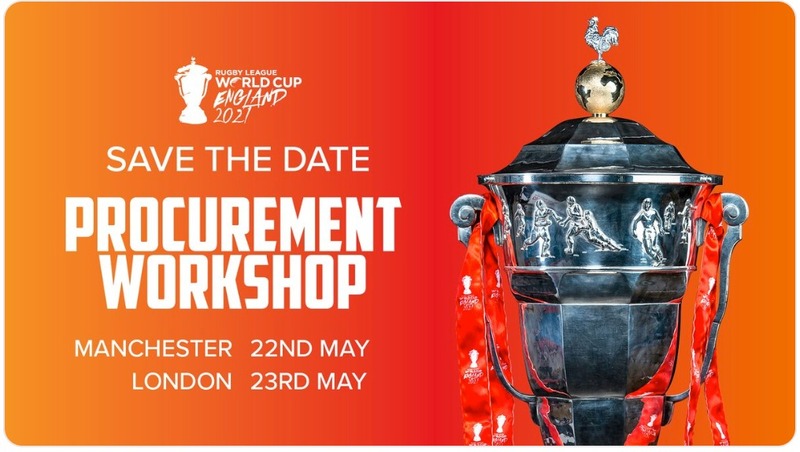 Participating delegates will also get unique ‘behind the scene’ experiences through two venue tours that will include the famous Wimbledon Stadium on March 20, a day ahead of the start of the summit; and also London Stadium, which was the home stadium for Summer Olympics 2012, on March 21. Conceived and executed by the MJR Group, Coliseum is a global series of stadium and arena business conferences, a sports venue news online-platform and an international publication dedicated to the various challenges of designing, constructing and operating of sports venues all around the world. 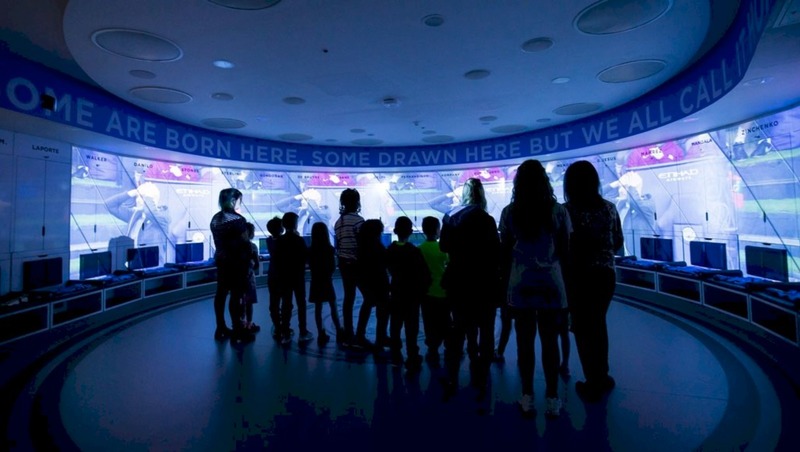 It is the only global sports venues business summit with 5 dedicated stadium and arena conferences every year in 5 key regions in the world: Europe, US, Asia-Pacific, Middle East and Latam.